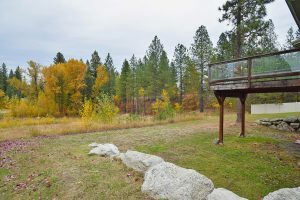 5211 S Bates is a beautiful Ponderosa Home on .39 Acres. 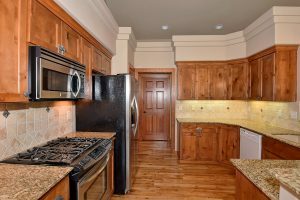 4 bed 3 bath with a spacious master suite, 5 piece master bath and walk-in closet. Tons of storage. 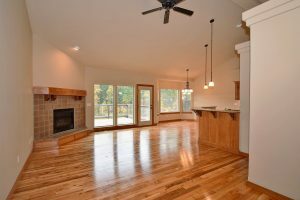 Large family room downstairs with room for a media room or theater room. Huge lot, room for a shop. Lots of privacy on this private spur driveway. Do not miss this one! This home is in the Mica View Estates neighborhood in the Central Valley School District. For more information on this listing or to set up a private showing, please contact us. 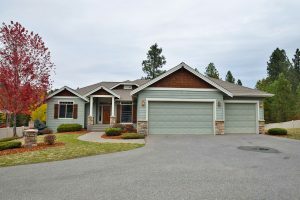 Click here to see more Spokane Valley homes for sale.